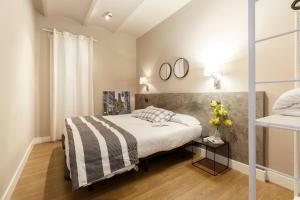 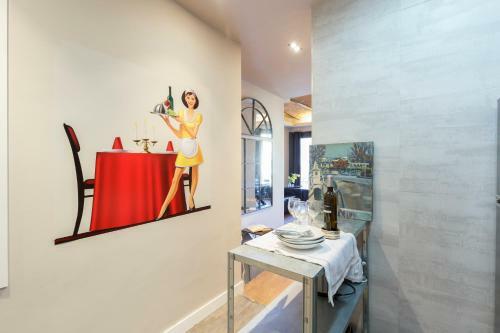 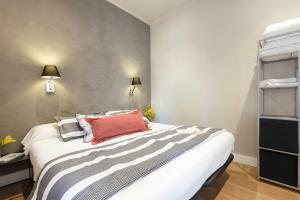 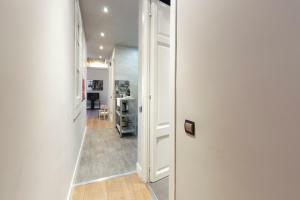 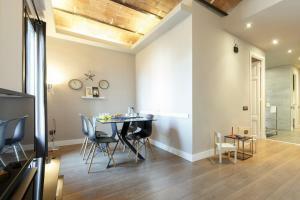 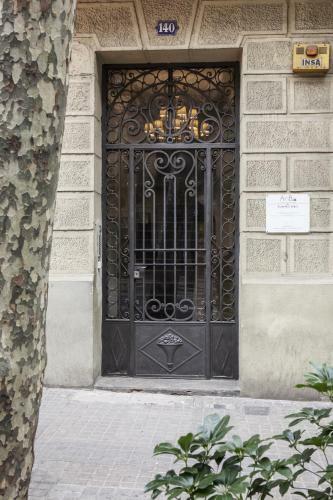 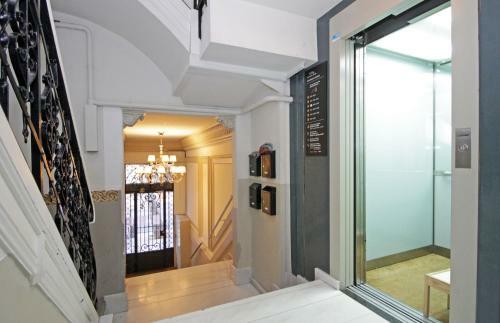 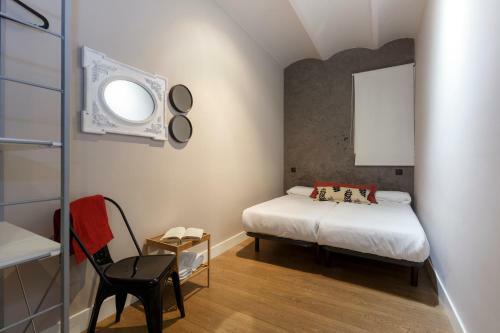 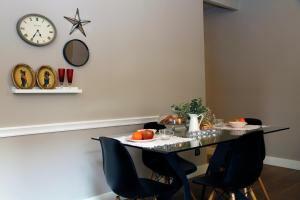 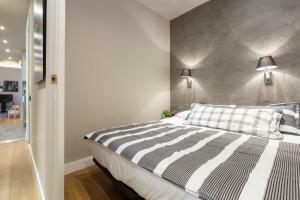 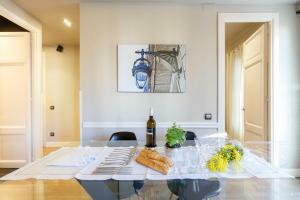 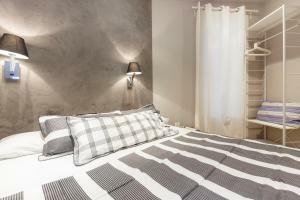 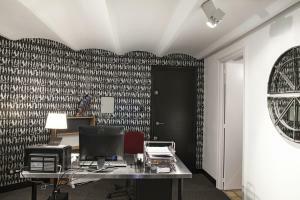 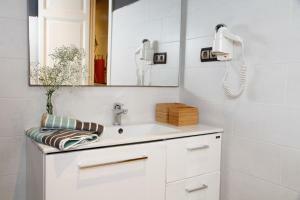 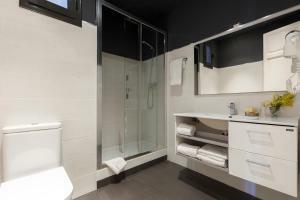 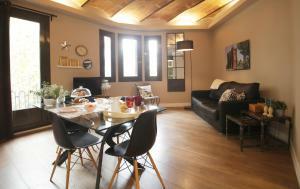 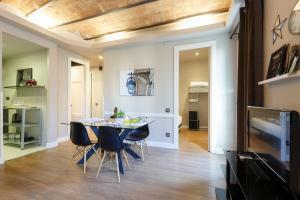 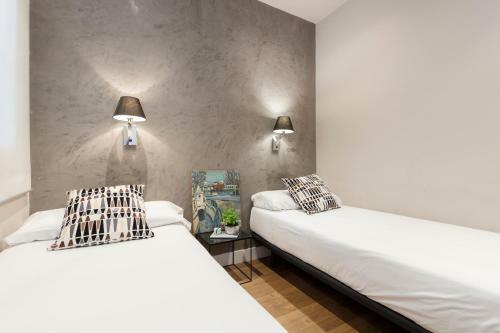 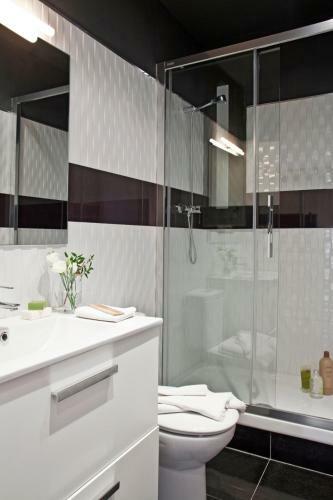 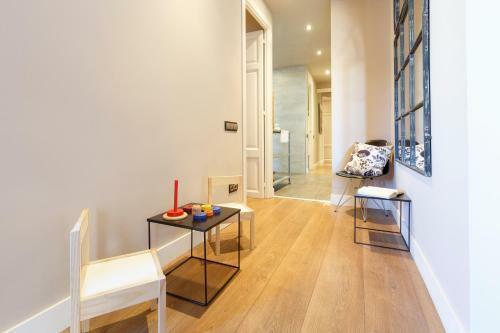 These stylish and comfortable apartments are located in Barcelona’s chic Eixample district, 500 metres from Gran Vía. 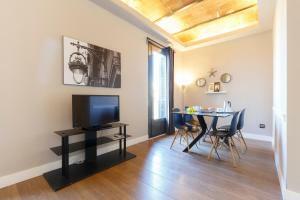 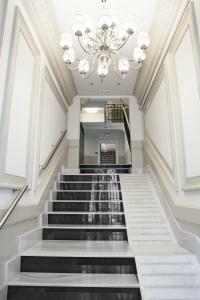 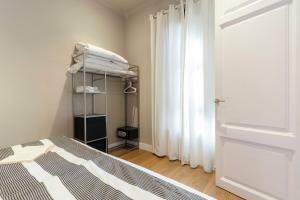 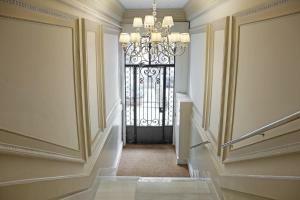 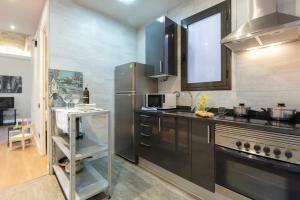 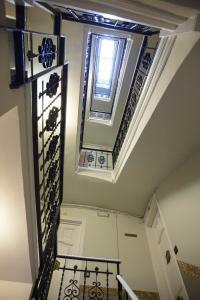 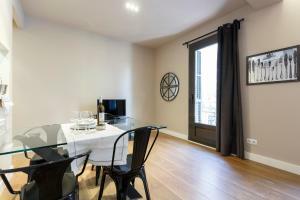 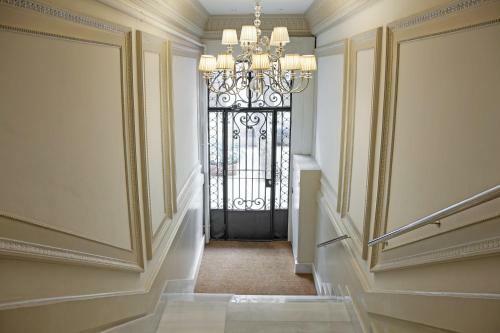 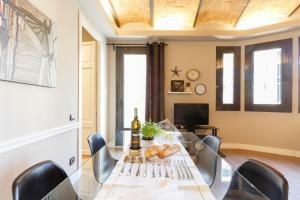 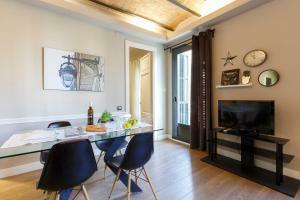 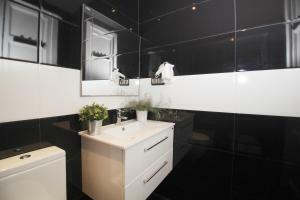 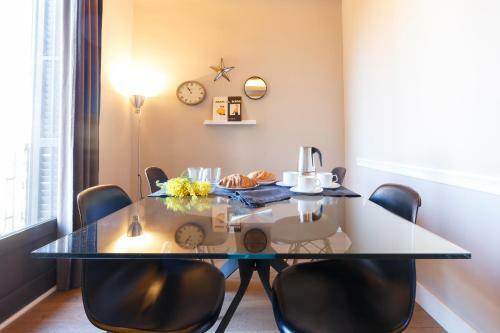 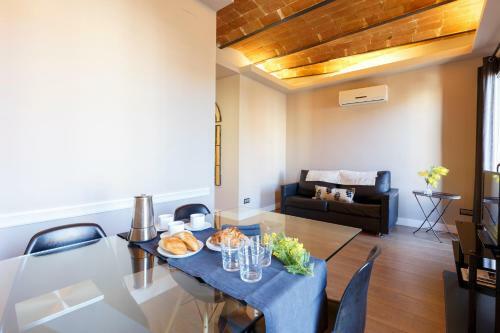 They offer a balcony, air conditioning and free Wi-Fi, 10 minutes’ walk from Plaza España. 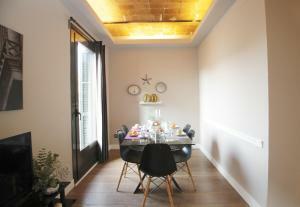 Apartments in Barcelona Eixample-Miro feature chic decor and natural light. 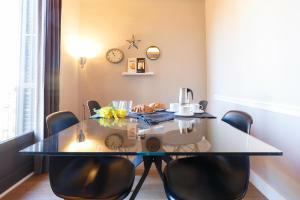 Lounges have a sofa bed and plasma TV and modern kitchens include a coffee machine, microwave, hob and oven. 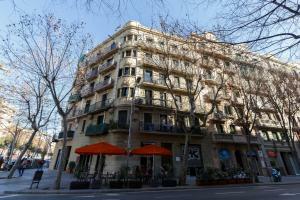 There are various bars, restaurants and shops within 5 minutes’ walk. The Las Arenas Shopping Centre is 10 minutes’ walk away. The foot of Montjuic hill, with the Olympic Stadium, MNAC and Caixa Forum Museums, is 10 minutes’ walk away and the Joan Miró Park is 4 minutes’ walk away. 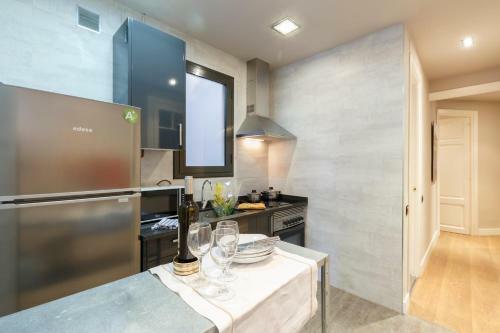 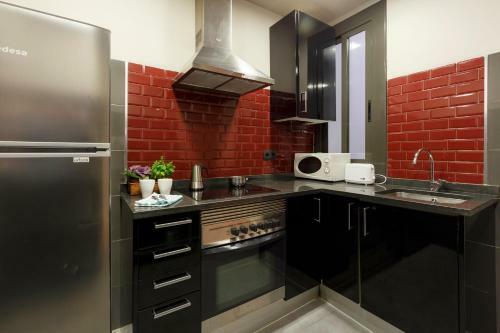 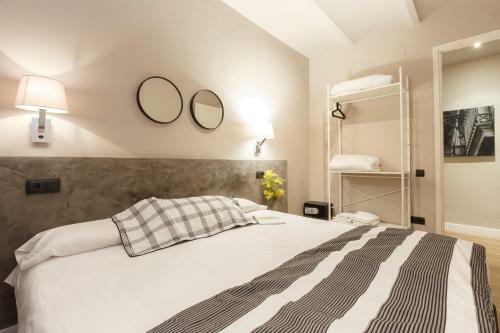 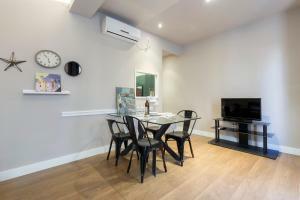 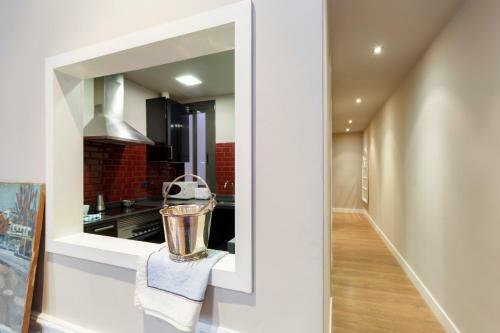 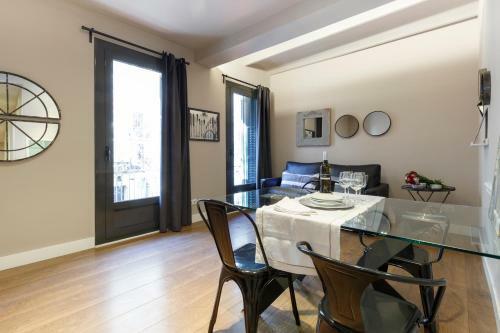 The Eixample-Miro apartments are 5 minutes’ walk from Entença and Tarragona Metro Stations, connecting you with Las Ramblas in 10 minutes. Sants AVE Train Station is 600 metres away. 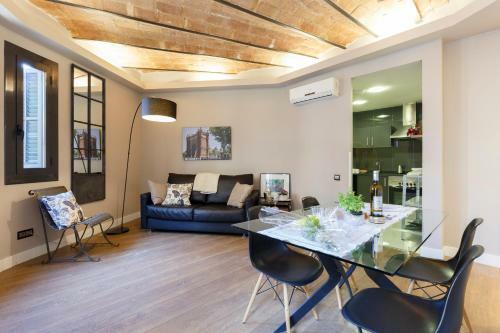 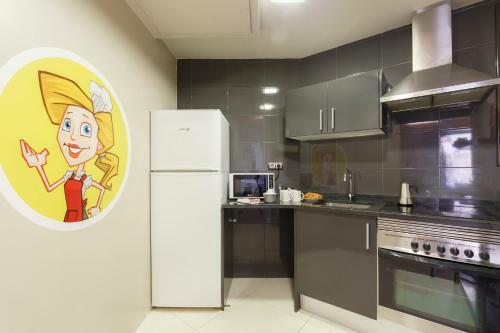 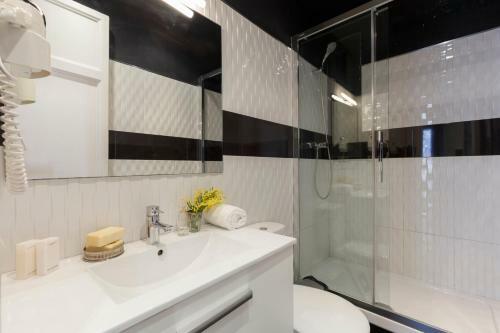 This 2-bedroom, soundproofed apartment features a balcony, air conditioning and free Wi-Fi, as well as chic decor and natural light. 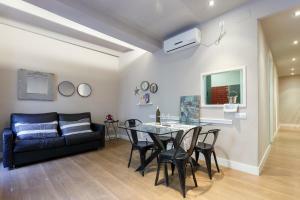 The lounge has a sofa bed and plasma TV and the modern kitchen includes a coffee machine, microwave, hob and oven.